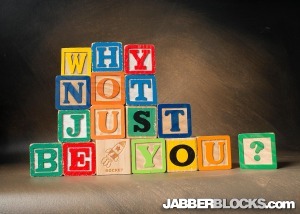 Why not just be you? 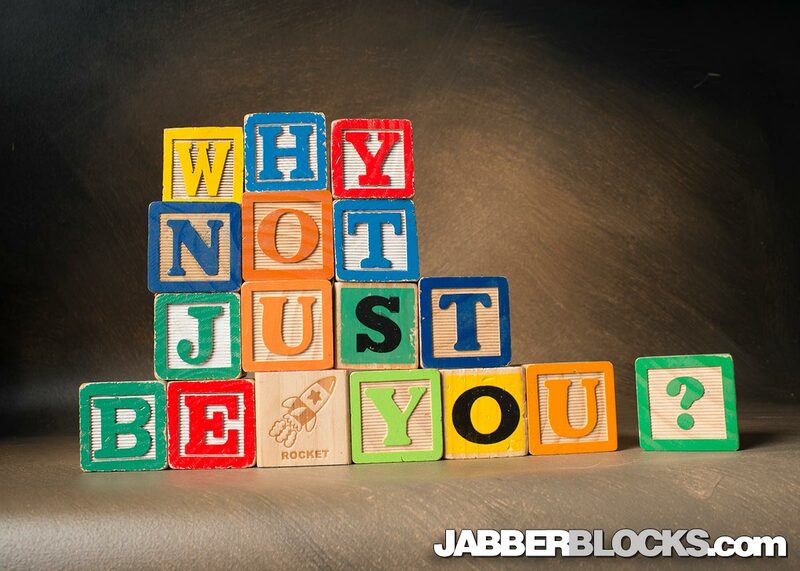 – Looking at this saying built up from kid’s alphabet blocks makes it seem so simple. But it can hard to be yourself when you feel pressure from friends family and society. In the end, it’s a decision to make many times a day. Be yourself, relax and let others accept you for who you are. This entry was posted in For Fun, Inspirational.